When it comes to nail polish, I am a huge fan of Julep’s five free formula. These polishes chip less than most, and the polishes themselves are a good deal when you have a Maven membership. They are quality polishes, so I would probably purchase them at $14 each if I did not have my Maven membership. Luckily, I do not have to pay that much. The color selections and polish finishes are more vast than almost any other nail polish line. Every month, they release nine new colors. I have not skipped a box since I first subscribed in May 2014, because I find something I want every month. More often than not, the nail polishes are what draw me in, but I like to try Julep’s beauty products as well. 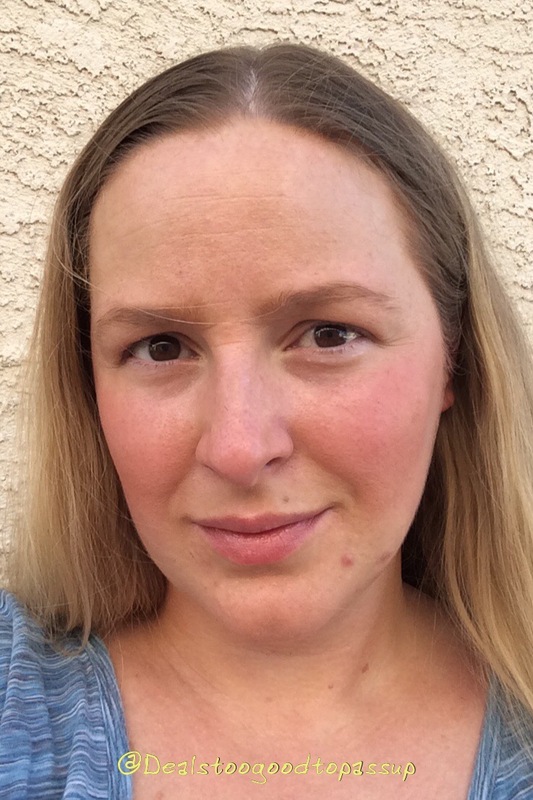 If you’re not already familiar with the Julep Maven program, read my review. My subscription renews after three boxes for $59.97, or $19.99 a box. There are times when the collections are so impressive and the value so great that you just have to upgrade the box. This was one of those months. I had a really hard time choosing again, so I decided not to choose at all. The Paradise Ultimate Upgrade spoke to me, because I liked all the nail polish colors. Julep releases nine new polishes every month, and you get all nine for the new month this way. 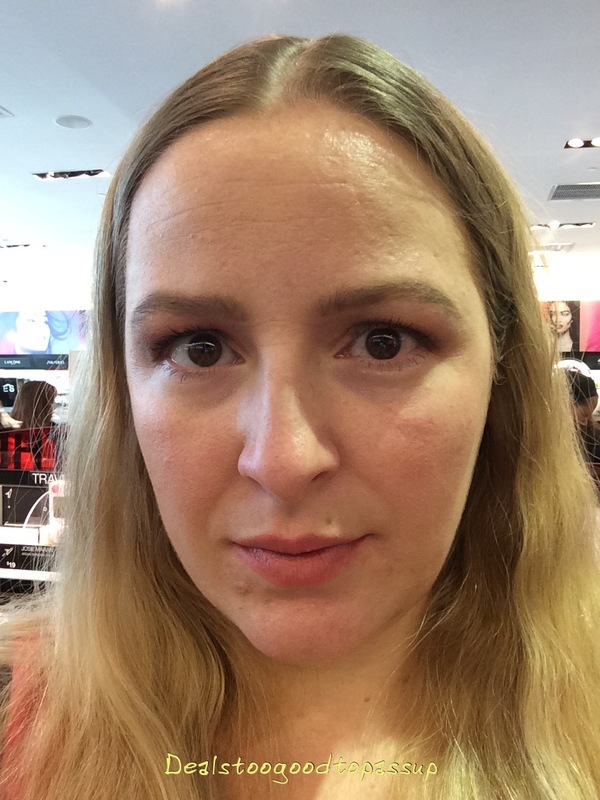 The brow tools looked neat, and I really looked forward to playing with them. Trying a new base coat that I can pair with green polishes was on my agenda anyway, so I like getting this. Can a girl ever have too much lipstick? This upgrade cost $74.99. With five beauty products and ten nail polishes, that makes each item $5. It got better though, because Julep mailed me two more items for free to fulfill the Facebook promise it made. You can really see the polish colors in the picture with the flash. Julep releases a new collection of items each month. Most of the boxes contain items from the new collection. Since I already had plans to get all the items from the new collection in the Ultimate upgrade, I used the substitute button to see which options were available. I always like when I see two makeup items in the substitutions, because the makeup items are more valuable than the polishes. This was even better because the polish option included a nail treatment, which is also more expensive than its color counterparts. That meant I found three higher valued items that I really wanted to substitute into my main box. 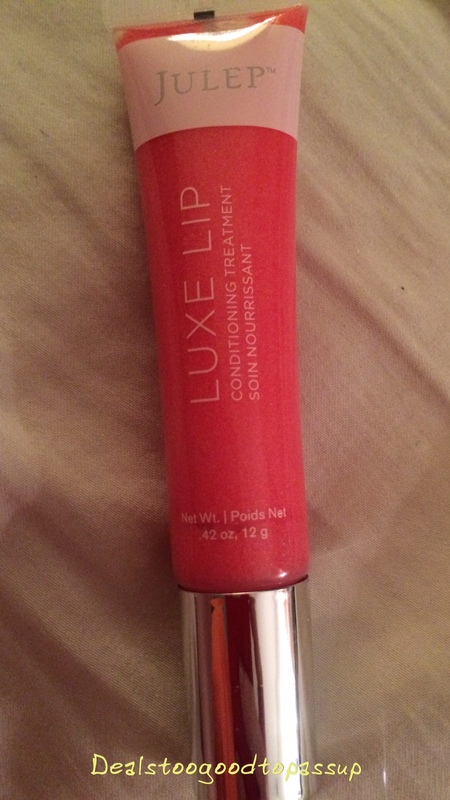 Julep Lip Luxe in Coral ($24). I have this in another color, but I have not tried it yet. Anything that claims to moisturize is worth a try, so I swapped this in. 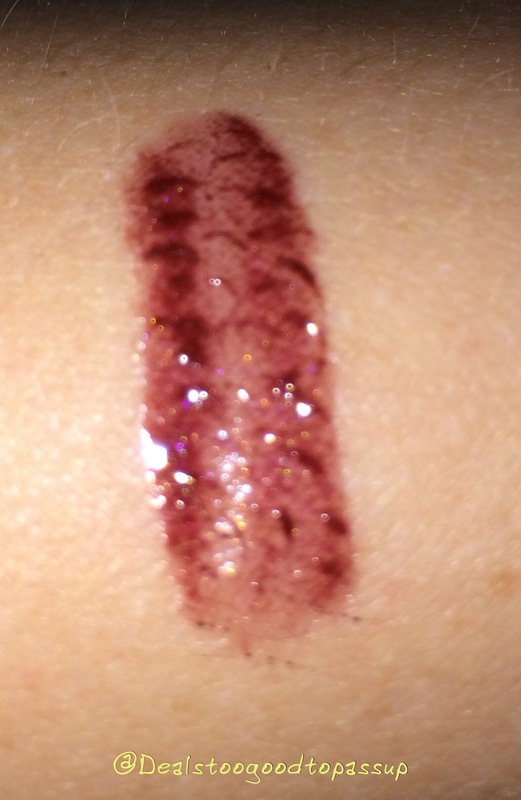 The color looked so pretty in the swatches, but I liked it was a little more sheer when I tried it on. This formula lies between a gloss and a balm. 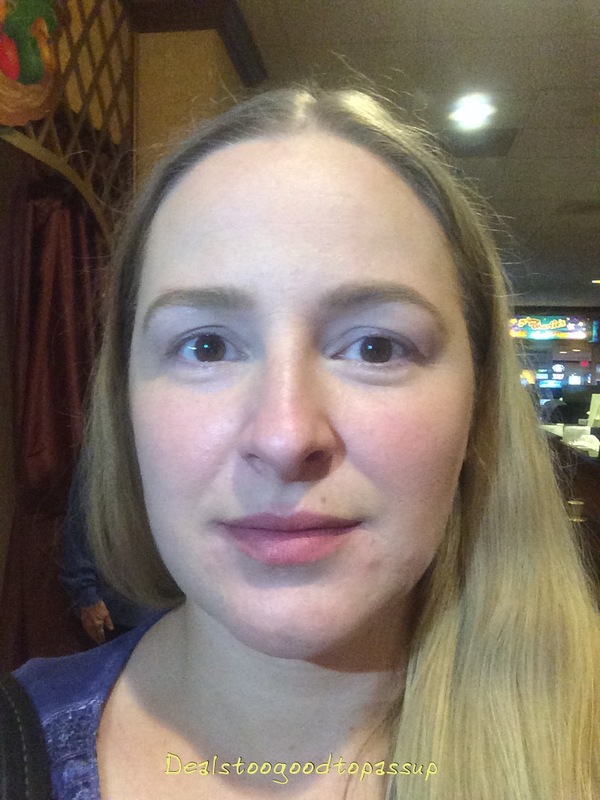 It is not as moisturizing as a traditional balm, but way more moisturizing than a lip gloss. I can tell the moisture is penetrating, so it is not just sitting on the surface of my skin. If I want a slight pop of color while also providing treatment for my chronically dry lips, I will reach for this. Illume Eye Brightener in Pink ($22) actually piqued my interest months earlier, but I opted for the powder instead. The only other time I looked for it was when it was not a swatch out or add-on option. It is a pretty color, and seems to suit my cool tones decently well. Although it is not my favorite highlighter, I definitely notice a difference when I use this. 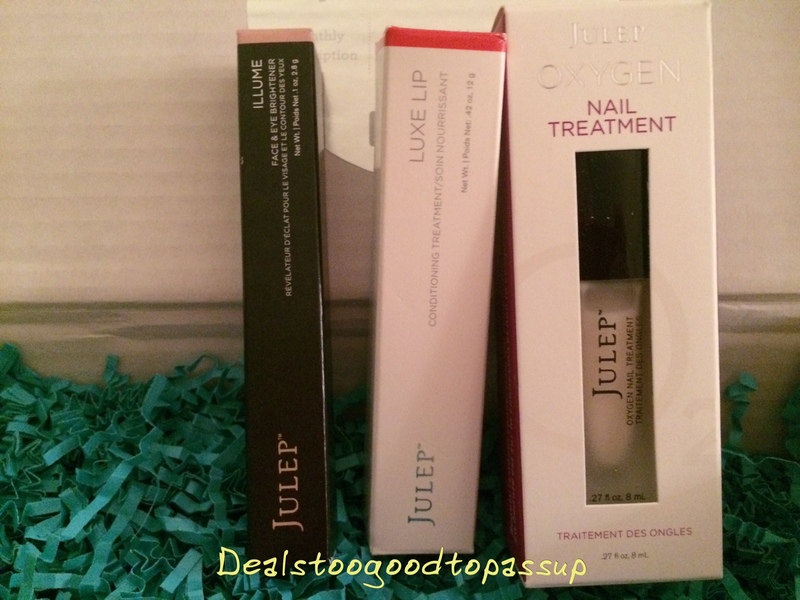 Julep Oxygen Nail Treatment in Ivory ($18). I love these treatments for when my nails are breaking but I am not in the mood to paint. One coat of these treatments, which have a very subtle hint of color, and my nails usually will not break. While I had multiples in pink, this was my first Ivory. Compare this to my other treatments, base coats, and top coats. That means for the $19.99 I spent on the box, I got $64 worth of product. It is usually lower than that, so I am happy with the swap options this month. Each month, Julep gives you the option to select add ins. More often than not, I add things on. In addition to the discount you get on add ons versus buying them in the store even with the Maven discount, you also get a free surprise bonus item if you choose three add ons. Two of my three add ons were polishes (2x $14). I did not pay for these, because I redeemed 1,000 Jules. Read here for a refresher on how to earn Jules. Julep Angie is a holographic silver that immediately caught my eye. Compare this to my other gray and silver polishes. Julep Shelly is a wintermint creme. I see her as a sea foamy mint, but I can see where they get winter from. She was actually voted the fan favorite shortly after I picked her causing her price to shoot back up. Looks like I have great taste, because I bought it before I knew how much everyone loved it. Compare this to my other blue polishes. My last add-on was The Paradise Collection Ultimate Upgrade, which cost me $74.99. Note that if you choose to upgrade your box to the Ultimate upgrade and not selecting it as an add-on, it only costs $55. I wanted the items in my box, too, so I opted to add the upgrade separately. It is cheaper this way, because the three base items I got in my box would have been more expensive than the $19.99 difference if I upgraded and purchased those items separately. Although, I always urge you to price your items out, it is almost always cheaper to get the items in box form. By getting the three items in the box, $19.99 is about the lowest price I can get on them. The items included in the upgrade are: Oxygen Bonding Base Coat ($18), Lock Down Your Brows ($22), 2 shades of Don’t Leave Your Brows at Home (2x $24), 2 shades of Light on Your Lips (2x $22), and 9 nail polish colors (9x $14). 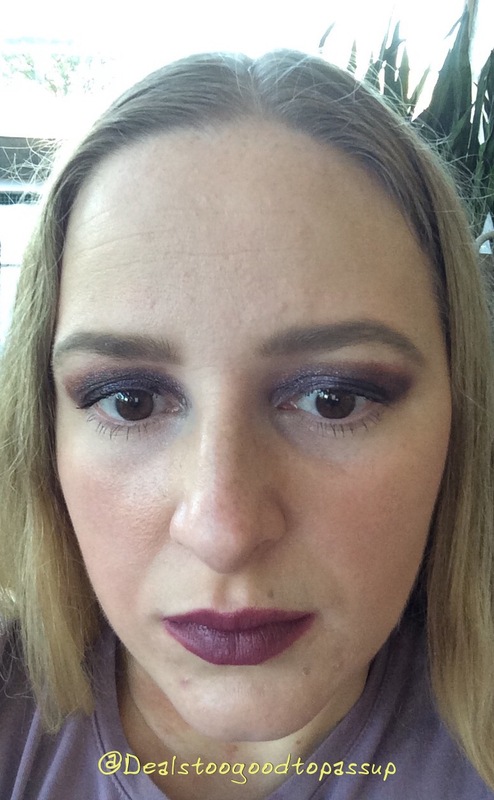 You were unable to change the brow colors (Warm Brown and Rich Brown), so Julep promised someone on Facebook that it would send replacement colors free of charge to anyone who ordered this who was not happy with the dark/warm colors included. 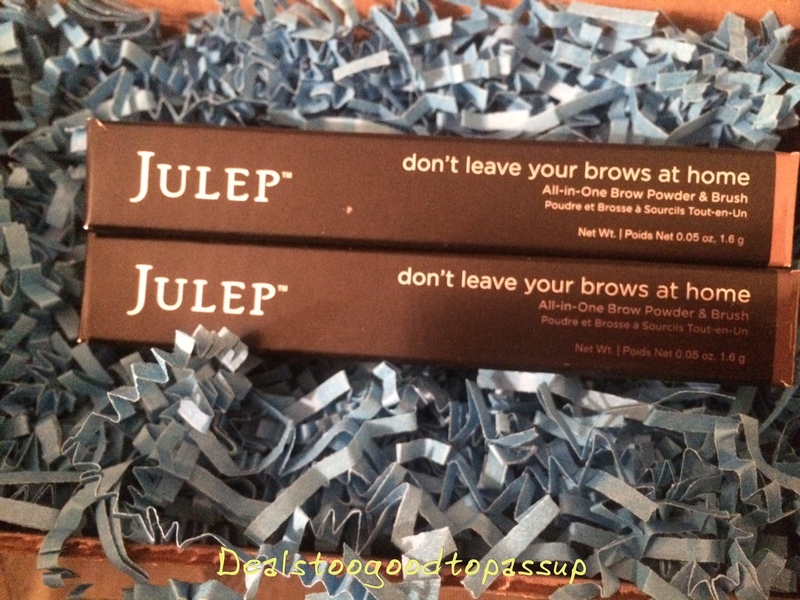 Julep sent me two more brow colors (Taupe and Cool Brown) without asking me to return the two sent inside the box, so I got (2x $24) after the fact as well. That makes the total value of this upgrade $306. The Oxygen Bonding Base Coat is thinner than some of Julep’s other offerings. It goes on clear and shiny unlike the matte slightly opaque one I am used it. That makes it a bit harder to tell once it’s dry, which is my favorite thing about the regular base coat. I think it is more prone to bubbles and does not apply as smoothly, so I will stick the Oxygen Smoothing Base Coat when I purchase more. Compare this to my other nail treatments, base coats, and top coats. 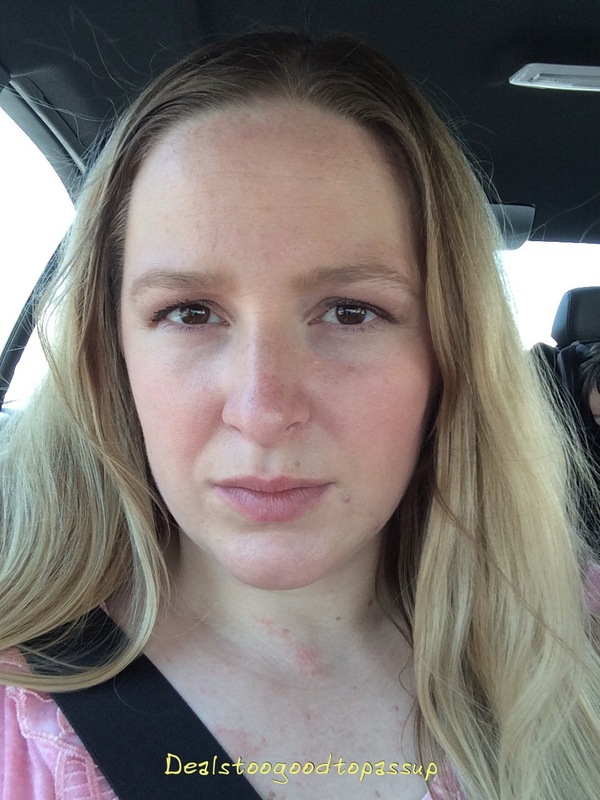 The Don’t leave Your Brows at Home is an interesting tool that took me a few tries before I got the hang of it, but I really do like it now. It has a brush on one side, and a creamy brow powder on the other. I can only use the Taupe one, so two of the other three have already been given away. My first attempt was probably the roughest. This definitely says Groucho Marx. 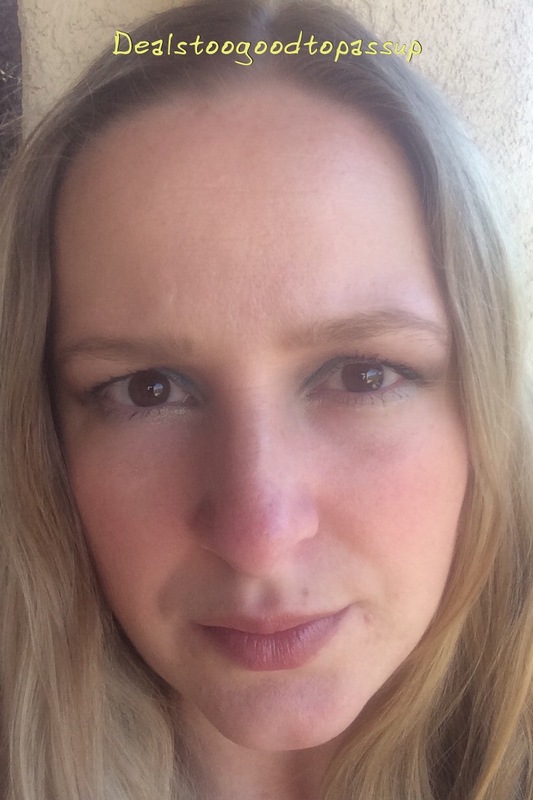 The second attempt saw a smoother application but the brows came out even darker than the first attempt. I saw a vast improvement on my third attempt, but I went a little too thin. My fourth attempt was exactly what I was looking for. They looked full without looking too dark or perfect. Brows that look too perfect are not for me. My fifth attempt was pretty good as well, so I think I have it down now. The trick is use a light hand and blend. It is solid, so picking up too much product happens often. I did dabble with bold eyebrows again. 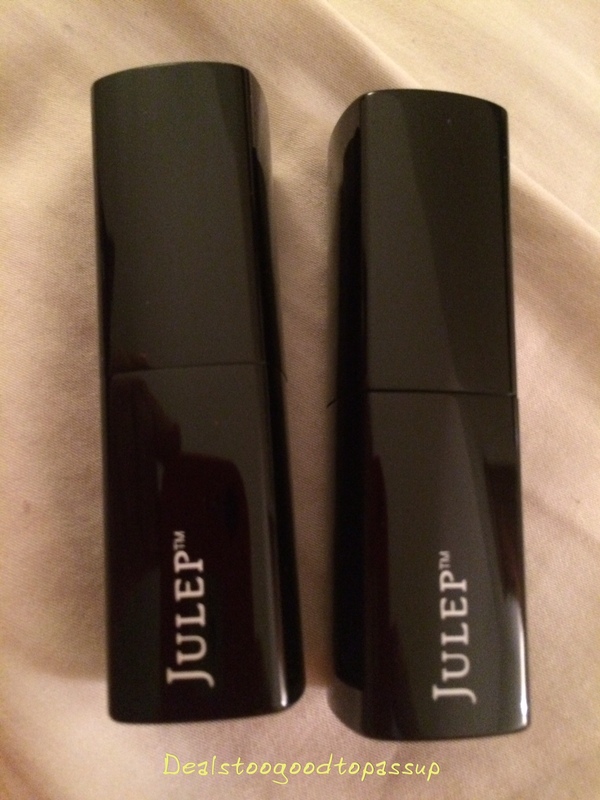 While I prefer the lip crayons, I love Julep’s lipsticks as well. 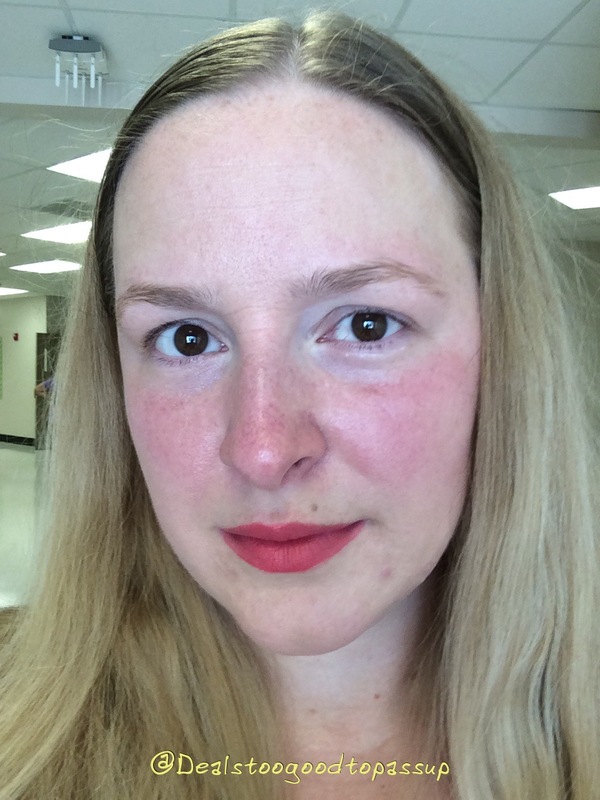 I wanted to try two of the new lipstick colors in the upgrade. Footloose is a Poppy Creme. She wears almost like a mixture of pink, coral, and red. I adore the color and would have easily selected this outside the upgrade. 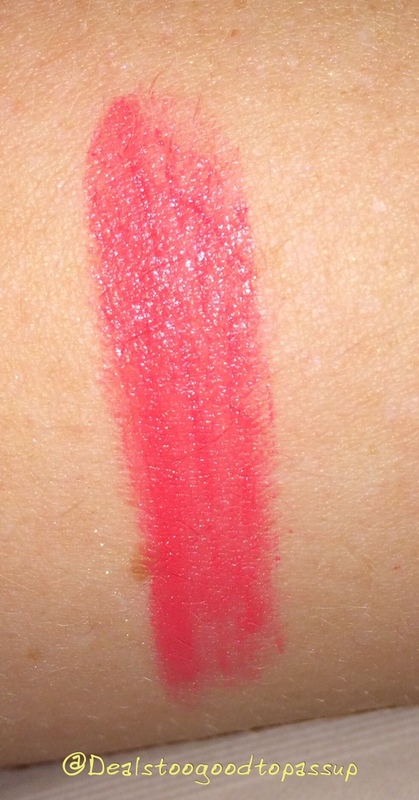 Like all Julep lipsticks, the formula is moisturizing, looks wonderful, and lasts a decent amount of time. 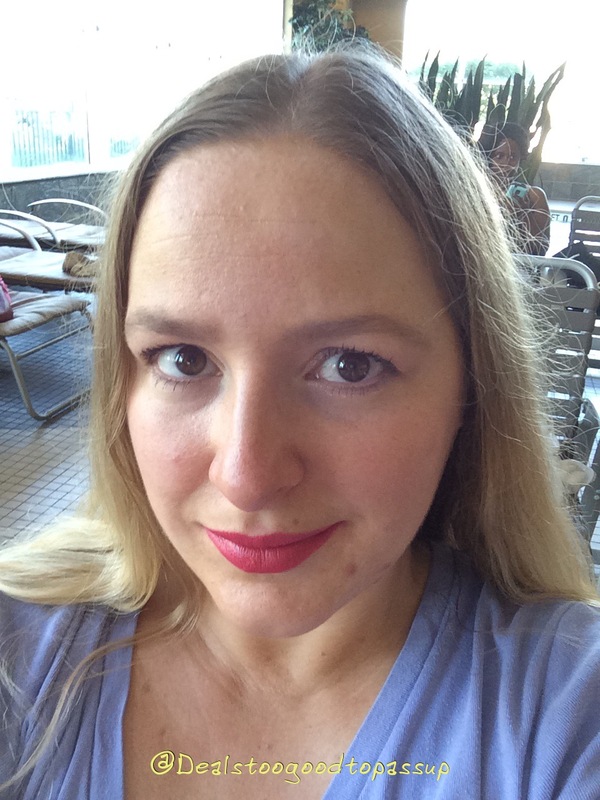 While Julep is known for polish, I think the lipsticks are a gem in the brand. Girl Code is a Dragonfruit Creme. The color, which presented hot pink to me, is bright. I was able to mute it with a lighter application, but the picture below is full-force. While I do not mind a bright lipstick at all, I did not get a bright vibe from the swatches I looked about before purchasing this box. This formula did not wear as nicely as Footloose leading me to believe there is some inconsistency amongst the colors. That is not surprising as most brands have similar issues. Girl Code moved around a lot more, and I was constantly removing her from my teeth. She did not sit as nicely either. My dry patches of skin were on display a little where I did not notice them at all with Foot Loose. The Lock Down Your Brows is a Brow Gel I will try once I finish my current one. I do not like to have more than one open at a time, and I already have two open. The Julep Oxygen Bonding Base Coat was the new base coat released in August. I am saving this for a green or blue polish application, because the other base coats I’ve tried tend to die my fingernails when I use a green or blue Julep. Hopefully, this one does better. Julep Addison is a Tart Lemon Creme. Compare this to my other yellow and gold polishes. 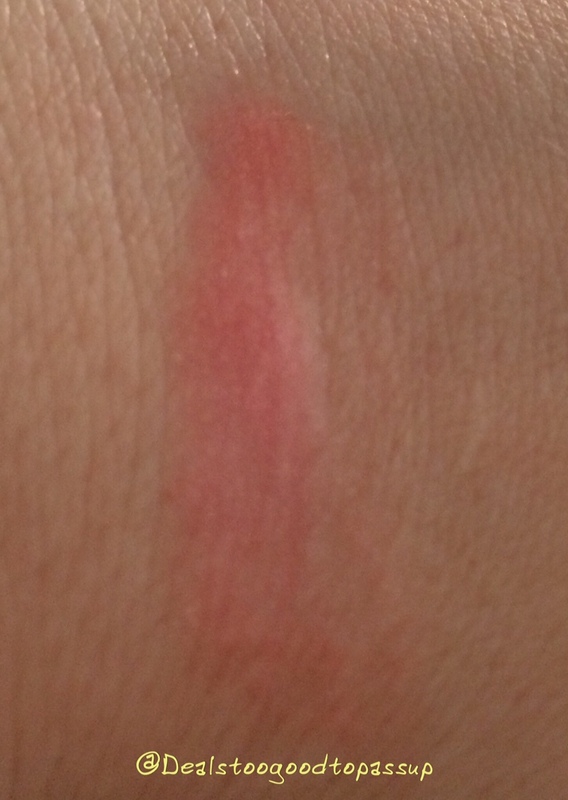 Julep April is a Vermillion Creme. Compare this to my other coral and orange polishes. Julep Cassidy is a Bondy Blue Creme. Compare this to my other blue polishes. 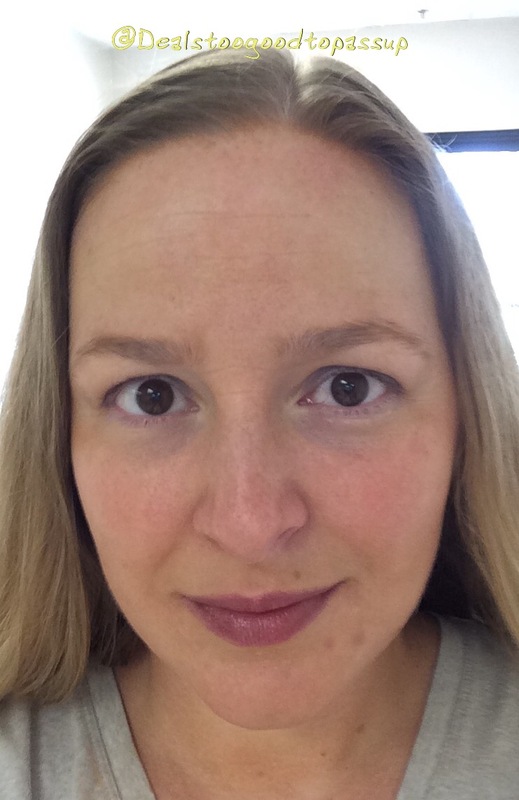 Julep Connie is a Hot Magenta Plum Creme. Compare this to my other purple polishes. Julep Danica is a Blue Violet Iridescent Chrome. Compare this to my other blue polishes. Julep Danielle is a Cerulean Wave Duochrome. Compare this to my other blue polishes. 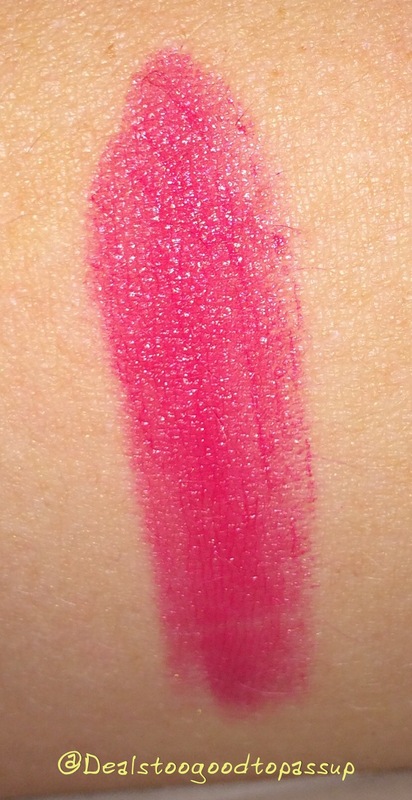 Julep Drew came back from the vault, and is a Fabulous Fuchsia Creme. Compare this to my other pink polishes. Julep Jenna is a Tangerine burst crème. Compare this to my other coral and orange polishes. 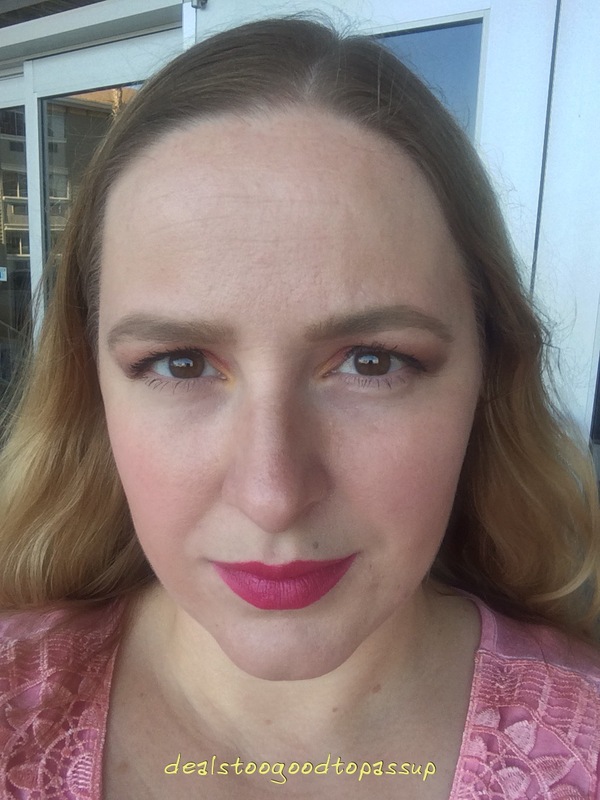 Julep Randi is a Pink Plumeria Creme. Compare this to my other pink polishes. 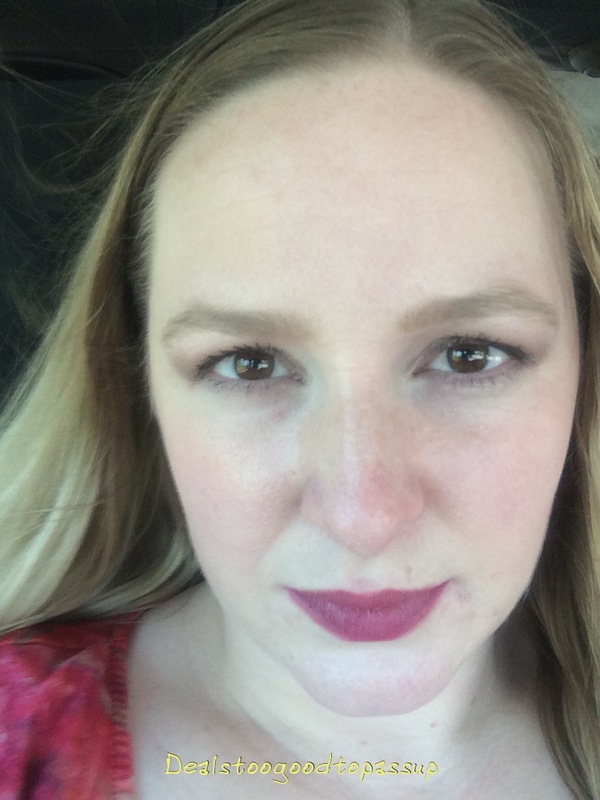 The free item I received for selecting three upgrades was Julep Brilliant Lip Gloss in Vivid ($20), an iridescent burgundy shimmer. I love the purple color. This formula is not sticky at all and does hide my dry patches as most lip glosses do. My issue with it is uneven wear. Unless I wear it very light, it does not sit evenly. It bunches up causing certain areas to look darker than others. While it is far from the only gloss to do this, I do not see myself reaching for it often. When I want a dark gloss, I want to wear it bold. The total box value was $418. I paid $94.98. That means my Maven membership saved me $323.02 from buying everything at the non-member rates. This was a fantastic month. Everything I’ve tried so far is awesome. Three of the brow shades will not even be attempted, so my personal value is $346. If the giveaway winner has dark hair and/or features, I will probably include my last shade. Anyone else will have a hard time using it, because I have to use a light hand to get the taupe to work on me. Have you subscribed to Julep yet? If you want to join Julep, visit my Julep Maven page to see all start-up offers. 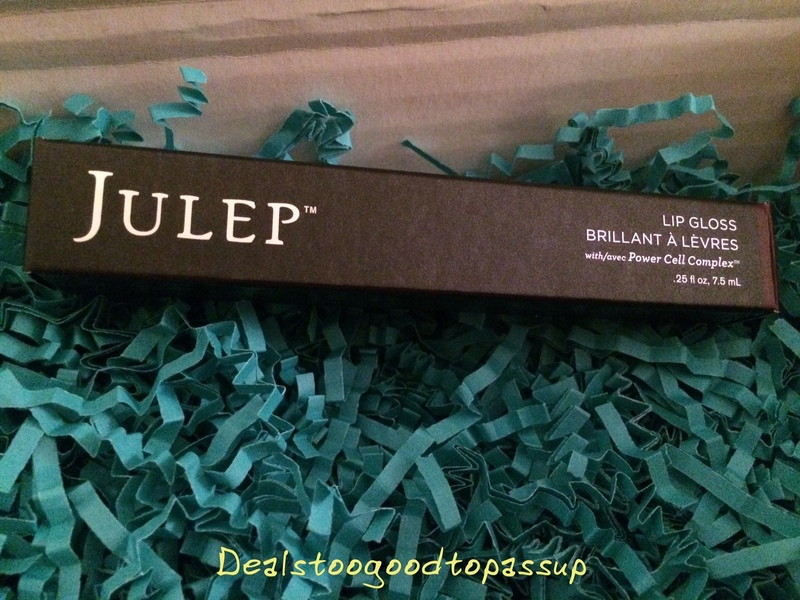 Visit my regular Julep page to see more offers for shopping. All polishes above are swatched once. They get darker with more swatches. See all Julep Subscription articles. 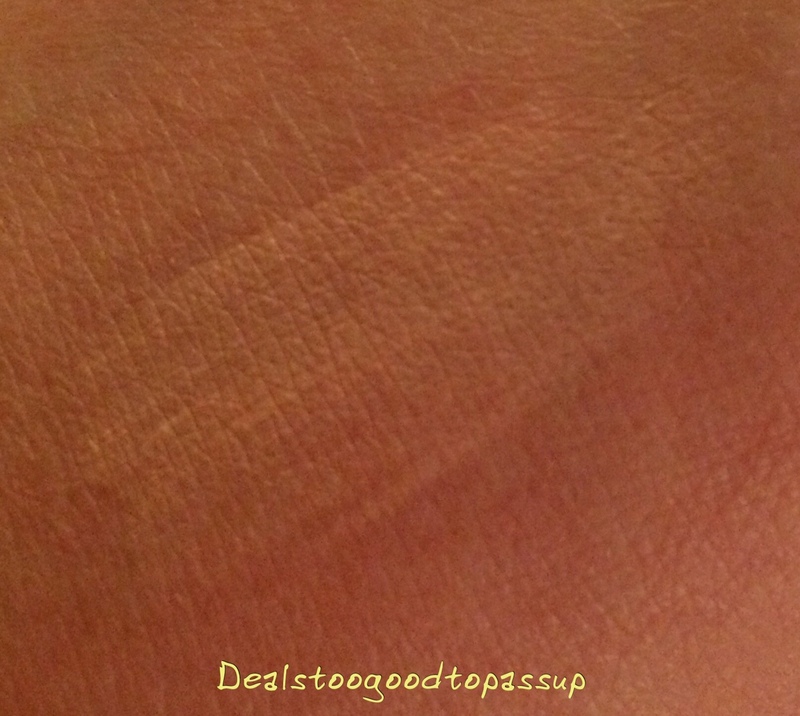 Tips For Getting the Best Deal lays out every way I can think of to save money at Julep. View my main page for the guide map to the site and deeper deal exploration.